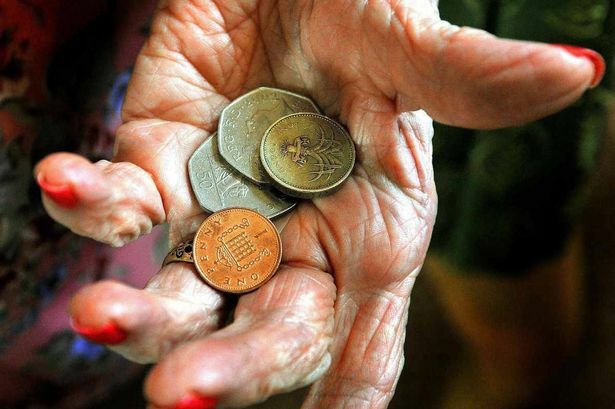 Small businesses across the West Midlands have been warned they face average bills of £8,900 over pension auto-enrolment – with more than £19,000 for larger firms. Regionally-based members of the UK200Group of independent chartered accountants and lawyers have spelled out the financial impact of auto-enrolment on small and medium-sized businesses. The UK200Group has members across the region, including CB Chartered Accountants, Dains, Deans, JW Hinks, Nicklins, Whittingham Riddell, MGC Hayles, Randall and Payne, Guilfoyle Sage, who provide accountancy and business advice to SMEs. The warning comes after a report from the Centre for Economic Business Research (CEBR) recently revealed that the average small business would be hit with a bill of £8,900 to comply with the legislation requiring all employers to automatically enrol all eligible workers into a workplace pension and make a contribution to it. For larger employers with between 250 and 500 staff, set-up costs jump to more than £19,000. Auto-enrolment began in October 2012 for large employers, with small and medium-sized employers following over the next six years. In the first instance, employers will have to make a minimum contribution of one per cent, rising to three per cent by 2018. The date by which small firms need to comply with the legislation depends on how many staff the company employs, as well as on PAYE numbers, but it ranges from early 2014 to 2017. Nick Willis, president of the UK200Group, said businesses could mitigate the cost of auto-enrolment by planning early. “Our message to small businesses is clear – plan early to avoid massive late transition costs and staff upheaval. The UK200Group say small businesses have a choice of enrolling staff onto a private provider or using the Government’s own provision.